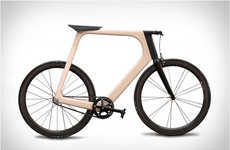 The Rogue C6 is a carbon fiber smart bicycle built by Washington-based engineer David Lupafya. 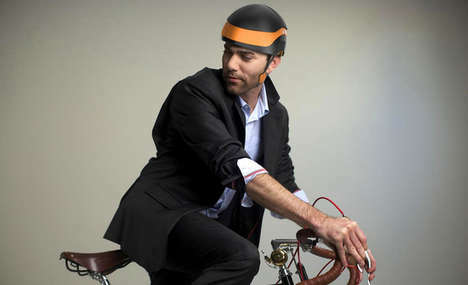 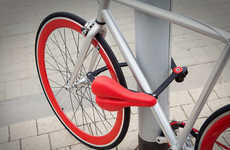 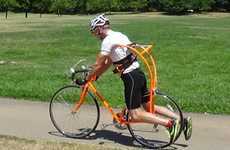 Lupafya conceived the bike when he couldn't find one that suited his needs. 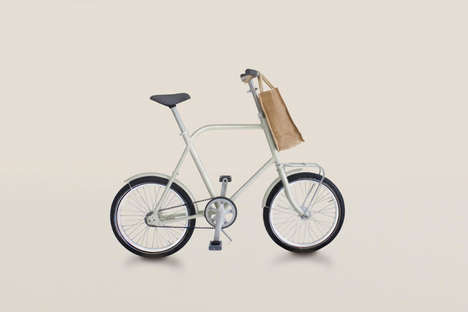 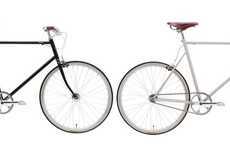 This bike is 50 to 60% lighter than similarly-sized steel and aluminum bikes. 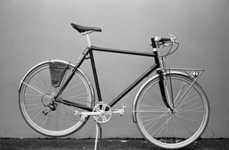 It also does away with greasy traditional chains, sporting a slick Gates carbon fiber belt drive that doesn't require lubrication and is cleaner, lighter and more durable than a regular chain. 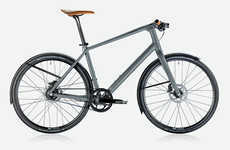 The bike comes equipped with Shimano Alfine hydraulic disc brakes and an Alfine eight-speed gearing system. 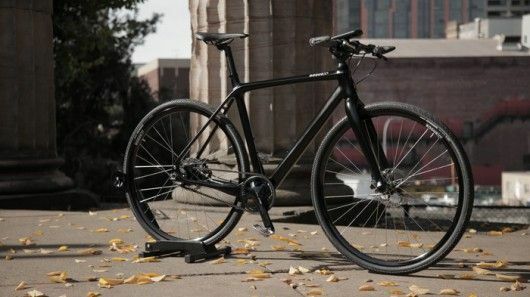 The developers of the Rogue C6 smart bicycle are running a Kickstarter campaign to raise funds for production. 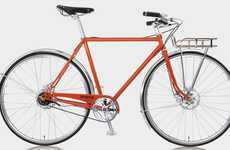 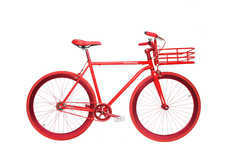 A pledge of $1,950 will get you set up with a bike -- sky blue, blood orange or matte black -- in April 2015 if the campaign successfully meets its fundraising target.